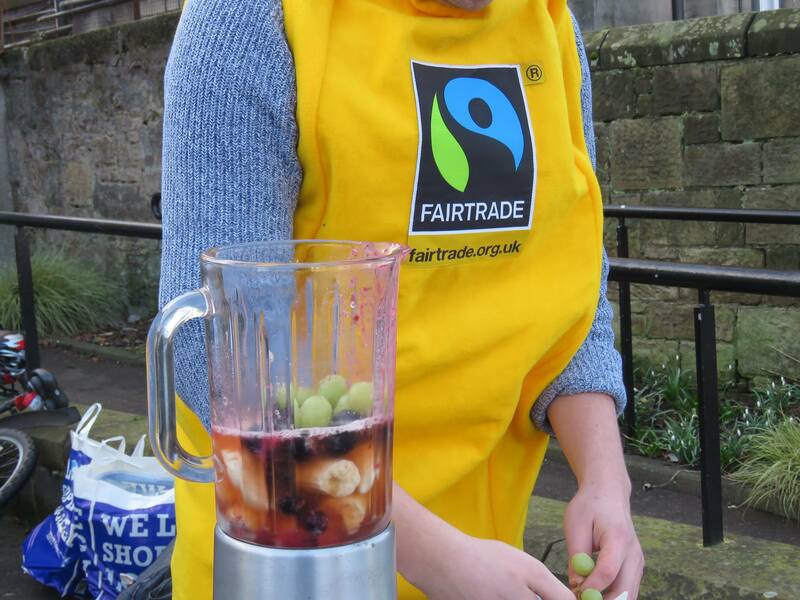 Fairtrade Fortnight 2017 in St Andrews was huge success with over 350 people across the town and gown engaging and getting involved with the different events organised by various societies and groups across St Andrews. From smoothie bikes at halls of residences to coffee mornings within various departments of the University to a Fairtrade Hungarian Sweet loaf Skillshare, the fortnight was enjoyed by many with over £150 raised and donated to the Fairtrade Foundation. One event in particular that was both eye opening and shocking was the screening of the True Cost of Fashion documentary organised by the Environment Subcommittee for the Students Association. Every year 1.5 billion garments are sown by approximately 40 million people, predominantly found in countries described as ‘least developed’. The film looks at how and where our clothing is made and the huge, and devastating human and environmental costs that come with the fast fashion industry that has evolved over the years. 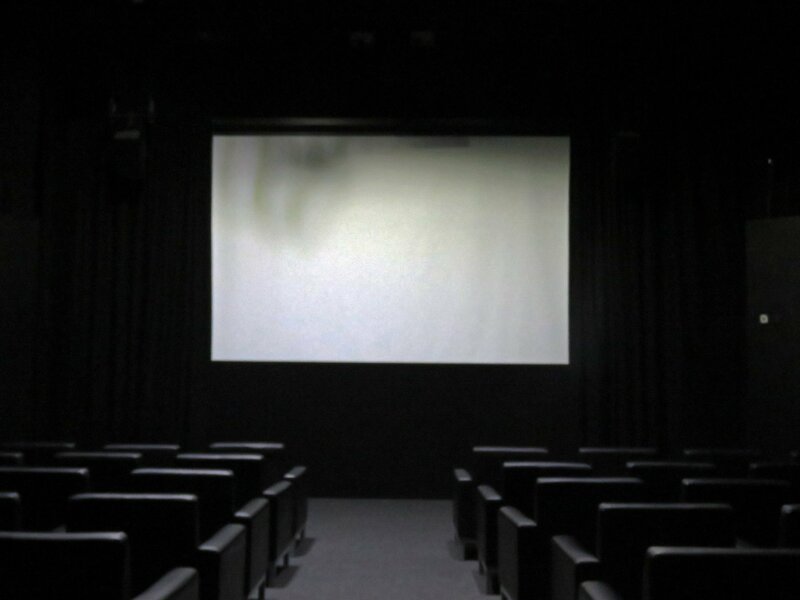 The documentary also focuses on those who are battling these industries, those who are striving to make consumers more aware of fashion industry and the related environmental atrocities and human exploitation. The documentary empowers individuals to make changes in buying habits that can positively change the whole supply chain. The documentary calls for positive changes that help those who are making the goods we use and who are seen to be at the bottom of the supply, by giving them the respect that they deserve. If you would like to watch this powerful documentary it is available on Netflix, iTunes and Amazon video or to learn more about sourcing ethically follow the link. Businesses and institutions have a huge impact and influence on the whole supply chain. As St Andrews University moves forward into the rest of 2017 as a proud Fairtrade certified University we seek to continue in our efforts to source both food and clothing that supports those who produce and farm the things we consume on a daily basis through the provision of fairer salaries, and social and environmental opportunities for sustainable development. But we also need change on a personal and individual level. Fairtrade Fortnight 2017 has left us thinking more critically about where we put our money and what differences we can make in our spending habits and attitudes. Do we really know where our money is going, and what it is doing? What can we change? If you would like to see more about Fairtrade in St Andrews why not watch the latest video produced for us by Bubble TV, or email us at fairtrade@st-andrews.ac.uk. Choose Fairtrade.